How Do You Best Take Care Of Your Invisalign Aligners? A couple of weeks after investing in your priceless smile, your Invisalign trays finally come in. You’ve been dreaming about for ages, and now’s your chance to make it happen, so you don’t want to mess it up. Just like with your teeth, you’ll need to establish a daily routine for your aligners to keep them practically invisible and your teeth and gums healthy while you’re wearing them. 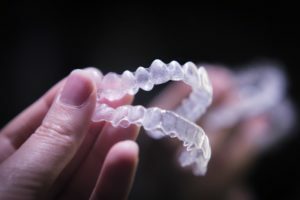 Read on to find out the best tips and tricks for keeping your Invisalign aligners in tip-top shape and finally saying goodbye to gaps and misaligned teeth! Comments Off on How Do You Best Take Care Of Your Invisalign Aligners? Is your grin incomplete because of missing teeth? Every time you smile, you may shield it from other people during conversations. This can have a massive impact on your self-confidence and how you carry yourself. In addition to appearance, missing teeth can make it extremely difficult to chew and speak. Restorative options like dental implants can turn back the clock on tooth loss. Thankfully, these frustrating issues don’t need to be permanent! Your implant dentist can help improve your quality of life by giving you a recompleted smile that stands the test of time. 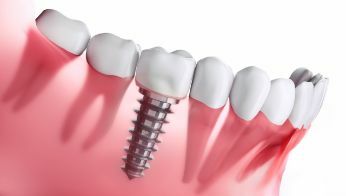 5 Ways Dental Implants Restore Your Smile and Self-Confidence! Many people expect the physical issues that come with tooth loss, such as not being able to eat the same way they did before. But psychological issues such as less self-confidence can come as a real surprise. It’s very common to feel embarrassed about tooth loss, and many people even hide it from their friends and family. Fortunately, you have more choices today than ever before for replacing your teeth, including an option that looks and feels incredibly natural: dental implants. 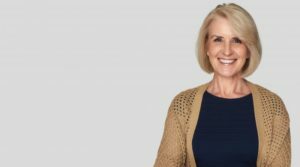 Below, you’ll learn about the 5 ways implants restore your smile and self-image to help you feel like your best self again! Comments Off on 5 Ways Dental Implants Restore Your Smile and Self-Confidence!